Are you an Amazon.com shopper or need a reason to be? LBCS can receive an portion of your purchases at NO EXTRA COST TO YOU! 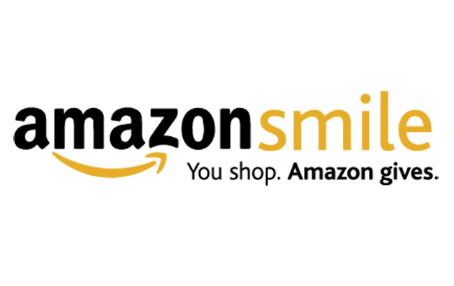 Instead of shopping on the regular Amazon site, type in smile.amazon.com, choose your charity or organization of choice (Loomis Basin Charter School) and start shopping as normal. Bookmark the smile.amazon.com page so that every time you shop, LBCS receives a portion – at NO EXTRA COST TO YOU. If you already have an account with Amazon, your login and password remain the same. Easy Peasy! If you have any questions, please reach out to Valerie Peterson at lbcsfundraisers@gmail.com.